If you are a Real Estate agent, answering tedious calls and replying to emails for inquiries must be a consistent part of your routine, isn’t it? It must be hard but it doesn’t have to be that big of a deal in a world where technology drives every trivial affair of life. So, Real Estate has got its back with technology too! It’s letting people in business to expand, better their frameworks, multiply exponentially and even contribute to economic growth. Let’s enlighten you with another truth; people have become even more tech-savvy. A study from the National Association of Realtors reveals that up to 92% of customers use the Internet to find a suitable home. We no longer live around people who’ll choose to conventionally browse that brand new website you just put on the web, when they can have their Real Estate chores right into their pockets as a mobile app. 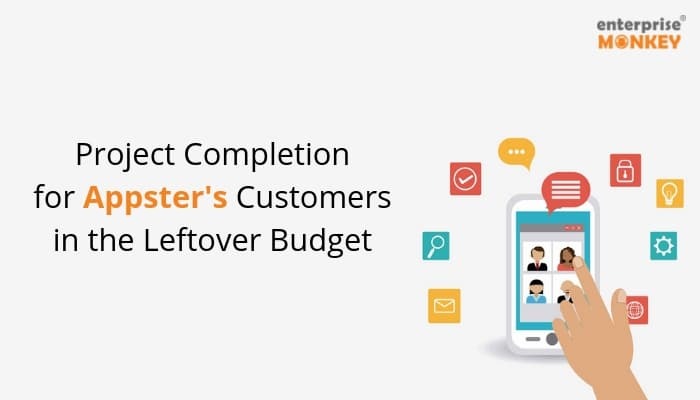 This scenario instinctively points to a dire need for all housing agencies to have their app that their customers can use to reach out to them. Now the next impediment. There are hundreds of Real Estate apps already out there, and it can be an overwhelming task to let your customers spot yours in that sea. I will in this article tell you how you can refine your app to make it not just a fleeting success, but something that can stay afloat for ages to come. Promote your listings and educate homebuyers with a simple tap of the finger. It’s an obvious fact that Real Estate industry is and will always be immune to any disruption caused by advancement in technology. 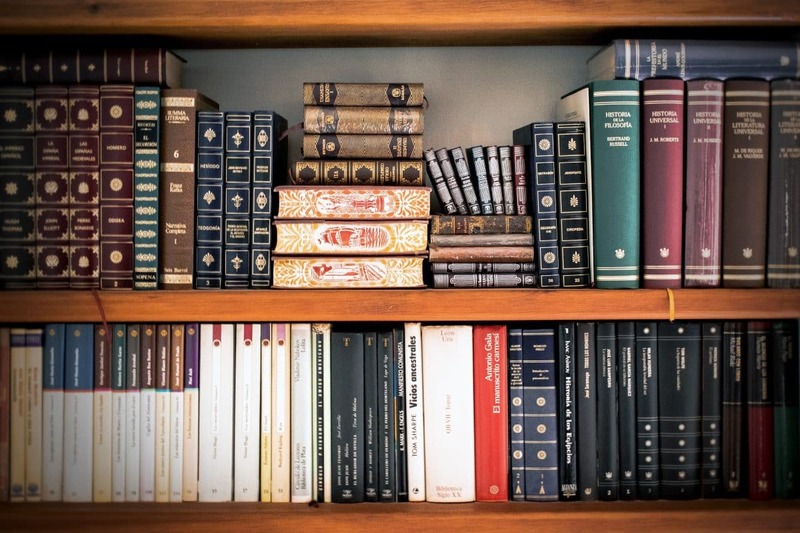 Rather, it will only proliferate its reach and help buyers meet their best sellers. Before we switch to Real Estate app development, let’s jot down some pre-requisites of your Real Estate business and its processes. What are the key elements that drive your business? If you’ve ever got into the business of buying a property for yourself, Trulia is a well-known name. 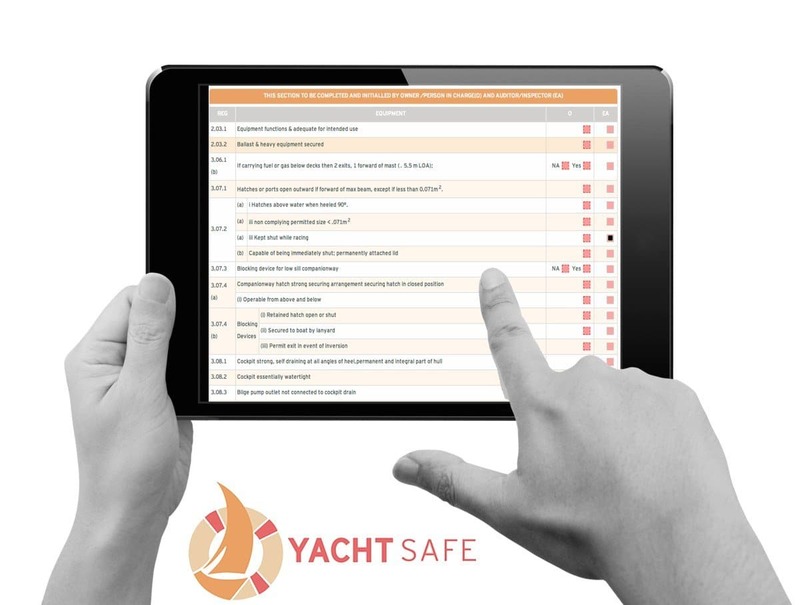 Available on the web, Android as well as iOS, this app was founded in 2004 by Pete Flint and Sami Inkinen. The home screen consists of a list of homes from various categories. For instance, ‘Homes with Pools’, ‘Homes Under $560,000’ etc. This way, users obtain quick access to various estates that may please them and lead to advantageous purchases. 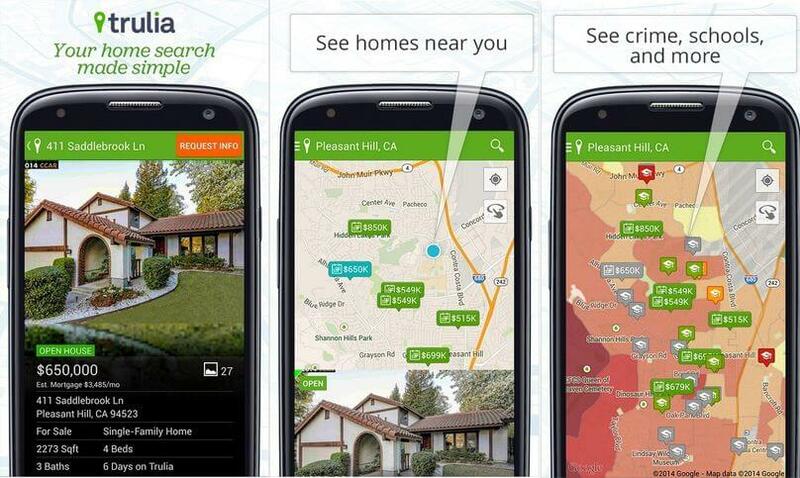 The Trulia Real Estate app has a full-featured map that enables users to gain a knowledge of a separate districts or areas. The initial thing the user sees after zooming a map is a variety of homes for sale or rent with their prices. Also, the map communicates intimately with search features. Since you can pick needed parameters, only those Real Estates corresponding them will be displayed on the map. Filters are flexible and a user can choose from a wide range of options from price to the number of beds. One more map-related characteristic is local info. This component is intended to extend knowledge about a particular area via the map. For example, a user can determine whether there are any schools in that district as well as the level of crime, accessibility of various amenities and even natural disasters. The next worth noting feature involves mortgages. 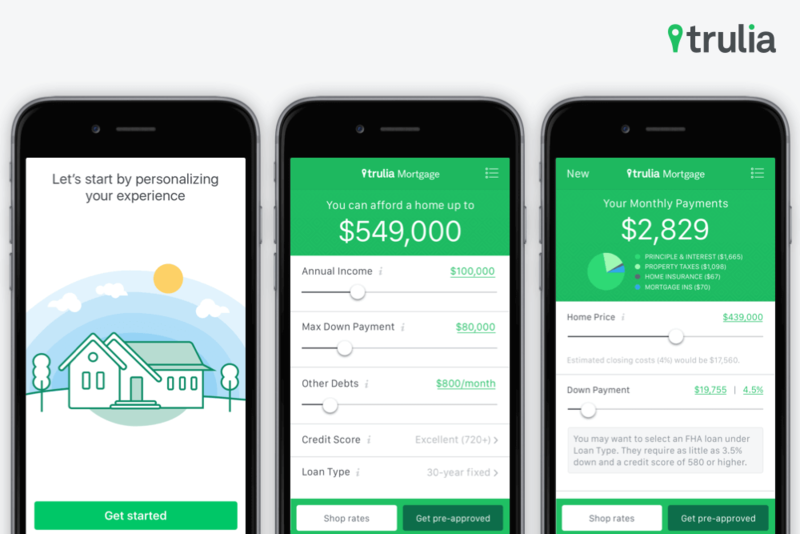 Trulia mobile app allows users to view recent mortgage rates and calculate them individually according to the income or mortgage itself. On the Zillow Real Estate App, there is a map on the home screen. Users can start looking as soon as the app is launched. The policy of the property displayed on the map is a house with its location, similar to Trulia. 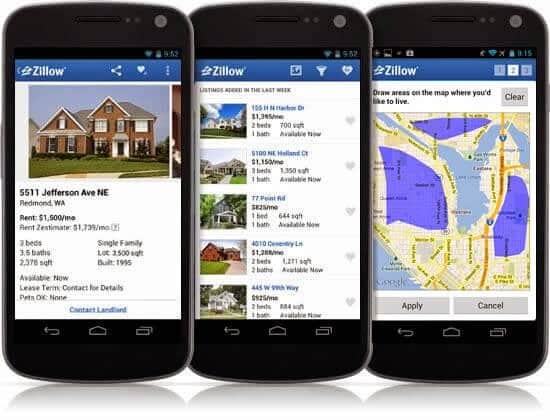 Zillow offers detailed information about the house itself. This way, a user can learn the price and tax history of his future service. In the Web version, there is an event to see the estimate of the property’s value. Apparently one of the main characteristic features of the Zillow rental employment is Google Street View support obtained by mobile developers. Thus, clients may take an intimate look at the property they would like to buy. 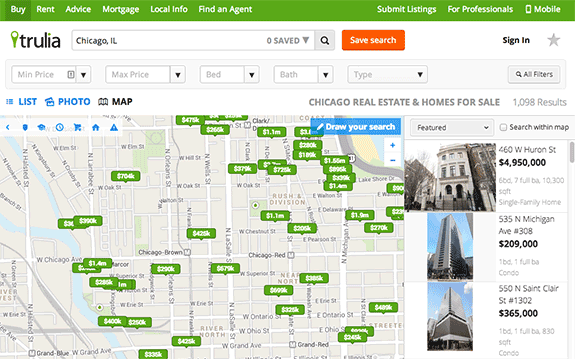 A filtered search function is essential for Real Estate apps. The better structured the data is, the greater is your app’s user participation. Try to build the information in your Real Estate app in such a way as to create the list of properties satisfy the most modern criteria for home buyers. We can separate “must-have” search patterns including location, price range and different choices, like square foot range, in-unit laundry, year built, parking facilities and whatever you trust is essential to include. It is suggested to blend analytics into the app or collect data from the server to know what your users are generally interested in when watching for the property so that we can make this criterion catch the eye. What we support is to start with an MVP and continuously enhance the product. With so many geographical areas and user segments, it’s important to find the best fit for your product. Saving searches or “like” features is not only used for storing preferred homes in one place, but for getting it reasonable for the realtor to see what the client favours and suggest similar benefits. The app must also send push notifications when a new house that meets user search criteria seems in the designated area. Neighbourhood information plays a huge role in a Real Estate app, especially now, as customers are giving more attention to the community they plan to live in. In Zillow’s app, you can measure it by clicking on the map. It uses markers linked to the places to advertise the neighbourhood information filtered based on the criteria you have defined. If there is too much to show, you can collect your markers; in other words, you can put a lot of markers on a map without making the map hard to read. Together with putting a marker at each position for some criteria (e.g., schools), Trulia has heat maps, which use colours to represent the distribution of data. You can consult Google Maps documentation for heatmap utility implementation on Android and display overlays on a map in the iOS developer library. You need not build an app similar to what people are already using. In case you want to make the grade, your solution must consist features and possibilities your competitors cannot offer clients. So, watching back on the market leaders, we can conclude that a convenient and informative map is a necessity that gives detailed Real Estate information to the user. 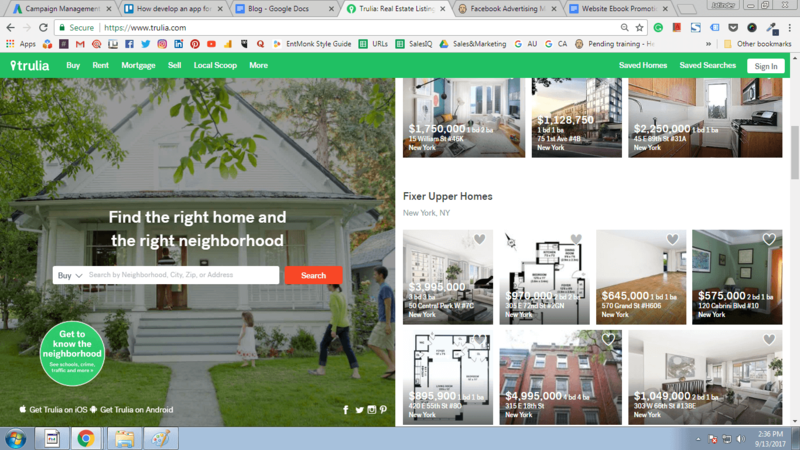 Then, you should analyse light sides of the most popular apps like Trulia or Zillow and think about what features you do not like as a user. After that, you will have a precise understanding of your future app concept. You can also apply Augmented Reality or Virtual Reality technologies in your app. 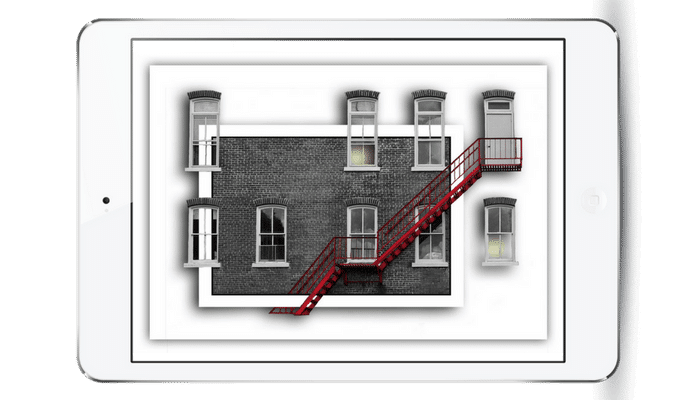 With AR, it is feasible to create a feature that enables users to find Real Estate for sale or rent while aiming their phone camera at some buildings or houses. High rental prices make people seek advice to decide if it’s better to buy or rent a property. Where do you think is the first place that they’ll go? Of course, to their devices. For example, on Zillow 186 homes are viewed per second. While monthly, this number surpasses 420 million homes. And that’s a pretty huge number. These statistics show that there is an extensive audience interested in apps like Zillow and Trulia. To draw the customers’ eyes to your Real Estate app, you have to come up with a strategy that presents you with consistent user growth. Let’s discuss some elements that can help you to manage this task. Studies claim that 92% of people believe to digital resources suggested by their friends more than to any other type of marketing. Moreover, 82% of all sales in Real Estate business is happening due to referral or repeat business. You might suppose that nobody wishes to give references, but that is not true. Again, statistics claim that 91% of satisfied clients want to give referrals while only 9% of salesmen ask them about that. Strong motivation to build your referral program, right? However, the ways it can be achieved depends on various characteristics of your Real Estate app. For instance, it is a widespread practice to offer a method for certain actions like sharing, recommendations or inviting friends. Your referral model should coincide with a monetisation model to motivate users for giving references. 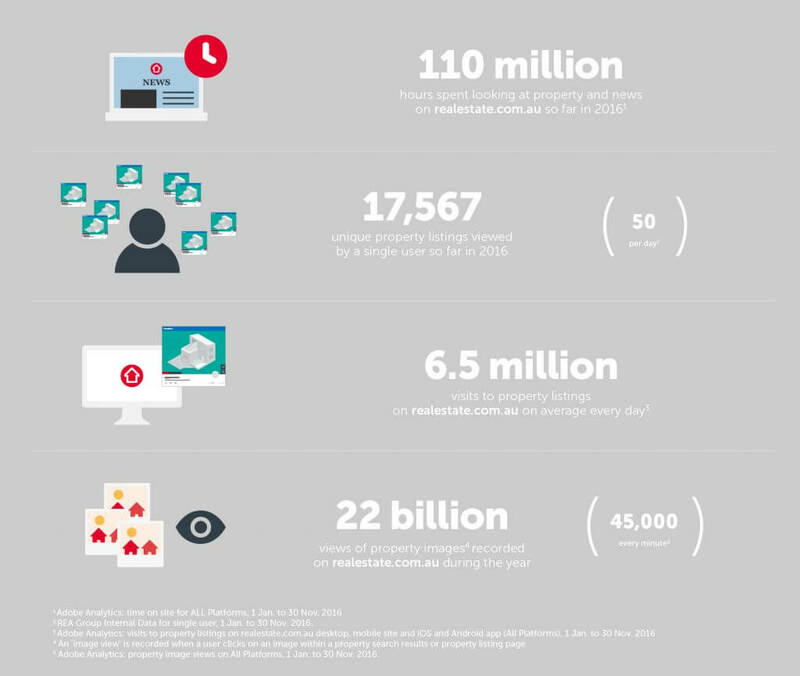 When it comes to a large target audience it is essential to offer them access to your service on any device suitable for them. 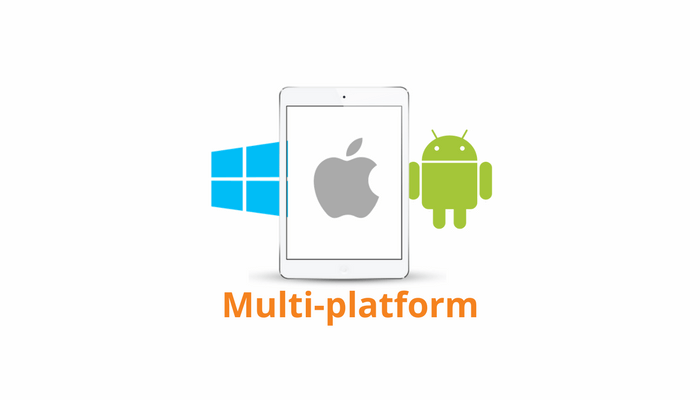 So make your app compatible with multiple platforms. 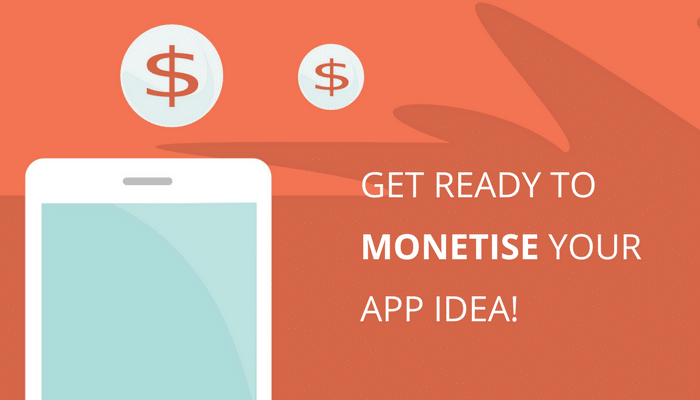 Your monetisation process should begin from the day one of your app launches. For example, you launch your app today and build an ad system alongside. It will enable your Real Estate customers to endorse themselves directly to transaction-ready consumers whenever and wherever they are viewing at home information in your app. The concept is simple, yet Trulia is the only Real Estate information site to offer a mobile-specific agent marketing tool. You can as well implement that in your own app. As consumers browse specific neighbourhoods or zip codes, the agent’s photo, name, and phone numbers are also displayed allowing consumers to email the agent for more info or call them immediately with just one touch. Real Estate is one lucrative business that can never quench our thirst. Each new person that enters the equation takes a tiny sliver of the fruit that it bears. But the fact is that you can’t obtain the results without technology today. 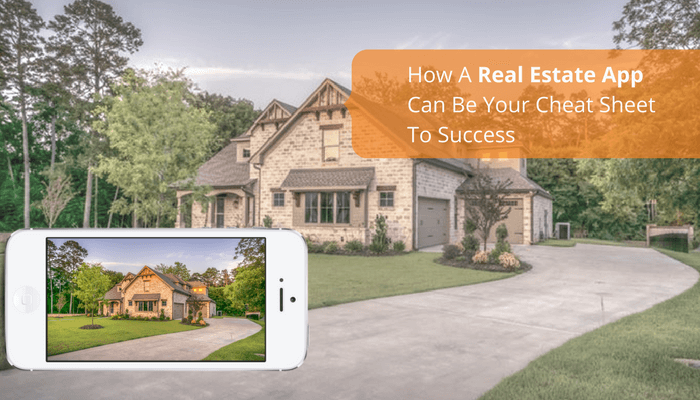 You have to lend some to get some, and aligning yourself with a team of qualified professionals to get you a decent real estate app will allow you to scale your portfolio quicker than you ever imagined.